Natural gas drilling rigs can be used not only to identify geologic reservoirs but also to create holes that allow the extraction of natural gas from those reservoirs. Primarily in onshore gas fields once a well has been drilled, the drilling rig will be moved off of the well and a service rig (a smaller rig) that is purpose-built for completions will be moved on to the well to get the well on line. This frees up the drilling rig to drill another hole and streamlines the operation as well as allowing for specialization of certain services, i.e., completions vs. drilling. Natural gas is a naturally occurring gas mixture consisting primarily of methane, typically with 0–20% higher hydrocarbons. It is found associated with other hydrocarbon fuel, in coal beds, as methane clathrates, and is an important fuel source and a major feedstock for fertilizers. Hydraulic fracturing, or fracking, uses huge volumes of water, chemicals and sand injected into rock at high pressure to release natural gas. Its development has unleashed a natural gas boom in the US and around the world. US has developed such method to drill for natural gas. 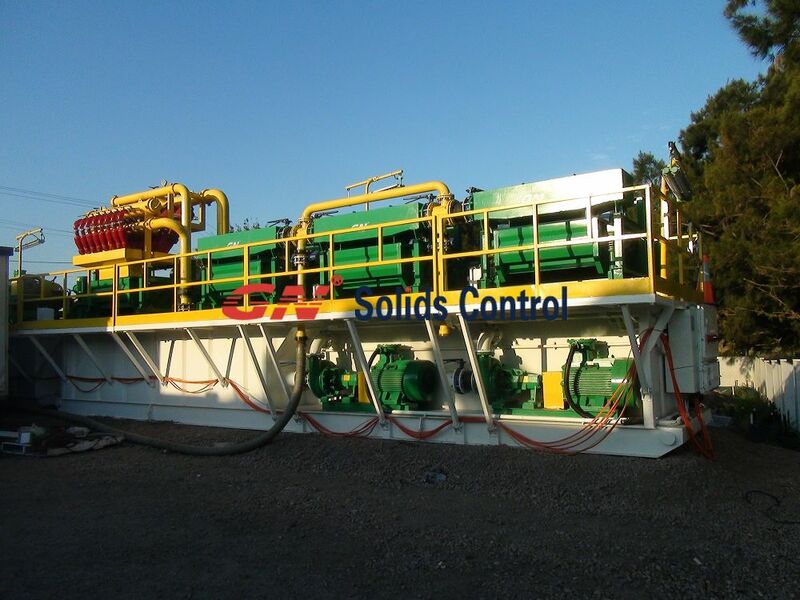 GN solids control provide mud cleaning system for directional drilling and fracking for natural gas, we are thinking to design such mud system for US market. All the electric motors and control panels will use IECex certified or US motors. 3 What equipments you used before? If you have no experience, we will provide our standard design. 4 What is the mud circulation capacity you required? 5 What is the max particle size of solids you want to separate? 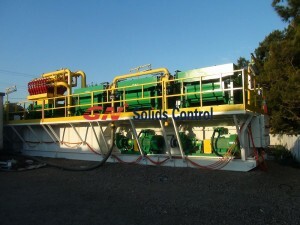 If you are doing natural gas drilling and looking for a mud circulation system, pls contact GN solids control for more info.